Our team is extremely knowledgeable, highly trained and always willing to help. Our clients can look forward to high quality products, tools and materials. You’ll never be left out in the cold with our emergency services. We pride ourselves on the fact that our clients can always rely on us. Our experienced professionals offer you the finest service in town at unbeatable prices! If you are looking for a reliable garage door repair technician, our team has the experience and skill set to give you what you need. Call us for details. 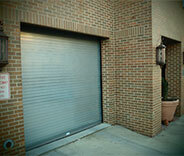 Our team is highly trained and experienced in the replacement, maintenance, and repair of garage door springs. Contact us now for further details about our services. 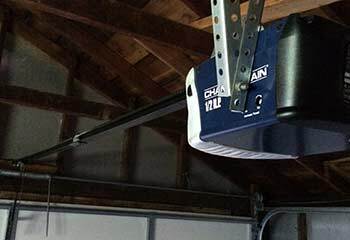 Do you need a new garage door opener installed? Or an existing opener repaired? Our technicians have the skills, tools, and parts to complete the job. You can rely on us for prompt, professional service! 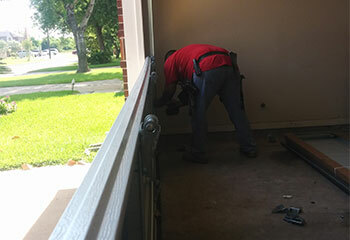 Are you tired of dealing with a broken garage door? Do you feel that you’re not getting your money’s worth? Give us a call now and we’ll have your door working in no time with the help of our maintenance services! There are several different ways to help get your house looking like new again, but a brand new garage door is one of the best investments to do so. Want to learn more? Click here! Whenever you find yourself dealing with unexpected garage door problems, there's one team of local experts you can call who will come over and help you on that same day. Who is that team, you ask? 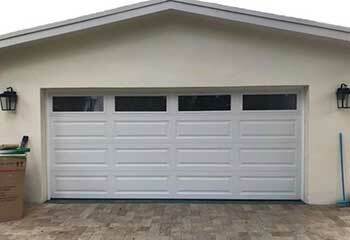 Garage Door Repair Longwood. By contacting us, you're guaranteed to get an affordable and long-lasting solution to any problem, from broken springs to damaged door panels. Wekiva Springs homeowners and those who live near the Casselberry area can also count on our skills and experience when they find themselves in need of assistance. Apart from the major hardware parts of the door system, one of the devices most likely to experience some trouble over the years is your electric garage door opener. The reason for this is that this device consists of both mechanical and electrical components, which means it can experience issues relating to either or both aspects. An opener that won't run or one that gets stuck partway is an inconvenience that you'll want to be solved as quickly as possible. Of course, there are lots of new models available today, made by major brands like Chamberlain, Sears, and LiftMaster. There are even Wi-Fi enabled and ultra-silent opener models that can allow you to control your garage door with your smartphone. When you turn to us, you have a wide range of options to choose from, each with unique advantages that will improve the convenience of your daily routine and the security of your home, whether it's in nearby Winter Springs or any of the surrounding areas. Why force yourself to get out of your car during the hot and clammy summer months when you can stay in the cool comfort of your air conditioner and simply operate your garage door remotely? That's the main draw of automatic opener models. 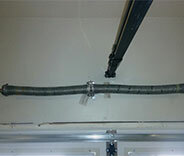 The opener isn't the only part of your garage door that can be replaced. Eventually, there will come a time for you to get an entirely new door, either just the panels, or along with new tracks and springs as well. Nowadays, there is a great variety of design choices, including faux-wood garage doors with steel backing, and even maintenance free vinyl doors. Clopay, Amarr and Windsor are just a few of the brands you can find by turning to us, and their garage door collections are very extensive and range quite a bit in terms of insulation levels, durability, and visual appearance. Whether you live near Altamonte Springs or a bit closer to Fern Park, you want your home to be as secure as possible, while also visually appealing to visitors and – should you choose to sell your home – potential buyers. 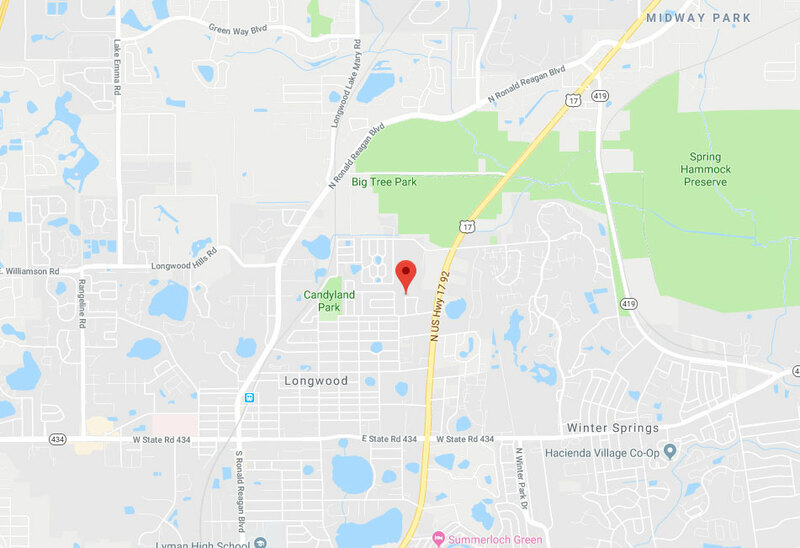 Florida is a large place, and while our team can't help every single resident of our lovely state, Garage Door Repair Longwood maintains a very extensive service range, which includes near Lake Mary or in some other nearby area. Don't hesitate to use the online system right here on our website to schedule a service appointment. You can also call us on our service hotline for emergency repair solutions. Our garage door repair and replacement services are undertaken by the most highly skilled and dependable specialists in the Longwood area. Our experts are trained to repair every brand and type of garage door model, and every one of our repairs is 100% guaranteed to be done in the most reliable and comprehensive manner possible. When you need quality garage door repairs at an affordable price, schedule an appointment with our experts on our website, or give us a call for fast response to any garage door repair issue by the best repair specialists in town. Read about our most recent garage door projects to discover how we solve the problems of customers just like you. Check out the page now. 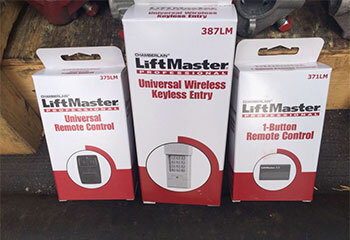 A customer contacted us after their garage door remote wouldn't work. Click here to learn what we did to help them out. This customer called us because he needed help installing a new garage door. Click here to find out how we helped. Not sure why your garage door isn’t working? If you live in Longwood, we’ll be there to solve your problem just like we did for this client! When it comes to getting your garage door back on track, we’re the best in Longwood! We helped this client and we can help you too! If you live in Winter Springs and your opener needs to be replaced, don’t worry about it! Just give us a call like this client did and we’ll be there in no time! 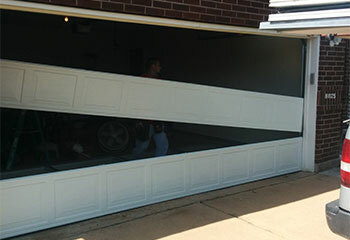 Your technician was great when he came out to fix the lifting problem with our garage door. Within half an hour he had it working like a charm again. Great work, great price! Thanks for coming out so fast to fix my garage door. Your tech replaced the springs in less than an hour and now it works like brand new. I couldn't be any happier! Our garage door was off track and the cables completely unwound. Basically a big mess. Your guy came out and fixed everything in less than two hours. I highly recommend your repair services! Are you struggling to get your garage door open? Call us to have a look! Whether it’s a broken spring, worn out parts, or a troublesome opener, we can get it repaired or replaced without a fuss. Thank you for choosing our company! Feel free to browse our website for more information in the meantime. Our team at Garage Door Repair Longwood is at your service any time!